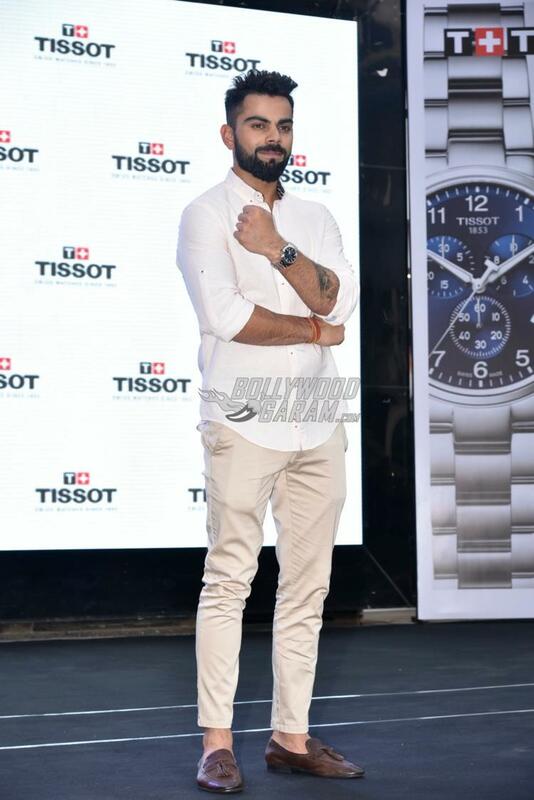 Indian cricketer Virat Kohli, who is the brand ambassador of the luxury brand Tissot, launched the new range at a boutique in Mumbai on March 13, 2018. Virat looked trendy in a white shirt and off-white pants. 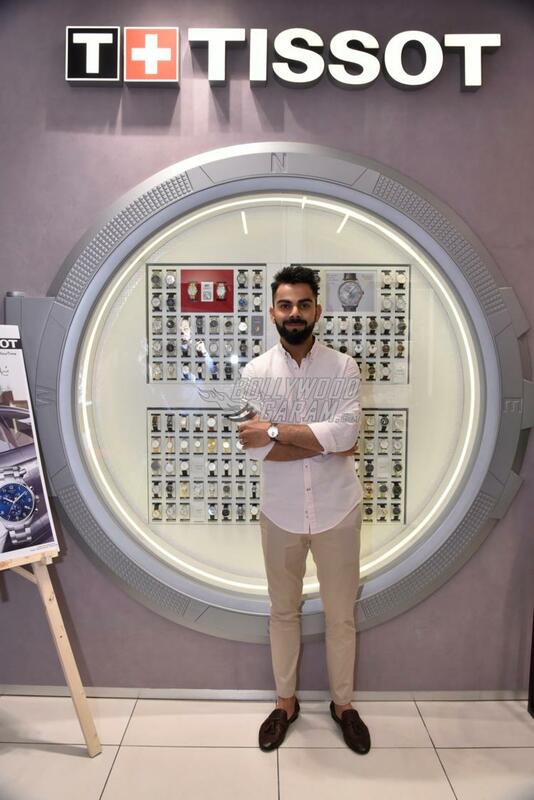 The cricketer was all smiles as he posed with the new range of watches at the launch event. 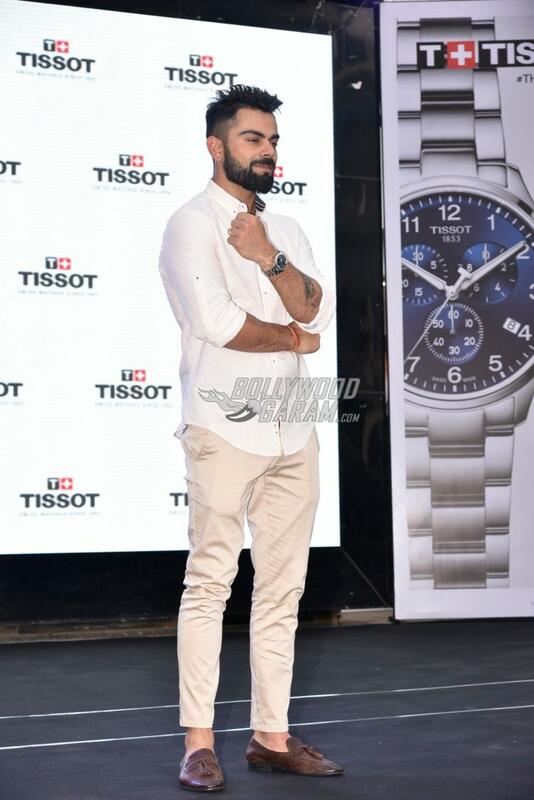 Virat has been in news in recent times since he got married to Bollywood actress Anushka Sharma at an intimate wedding ceremony in Italy. 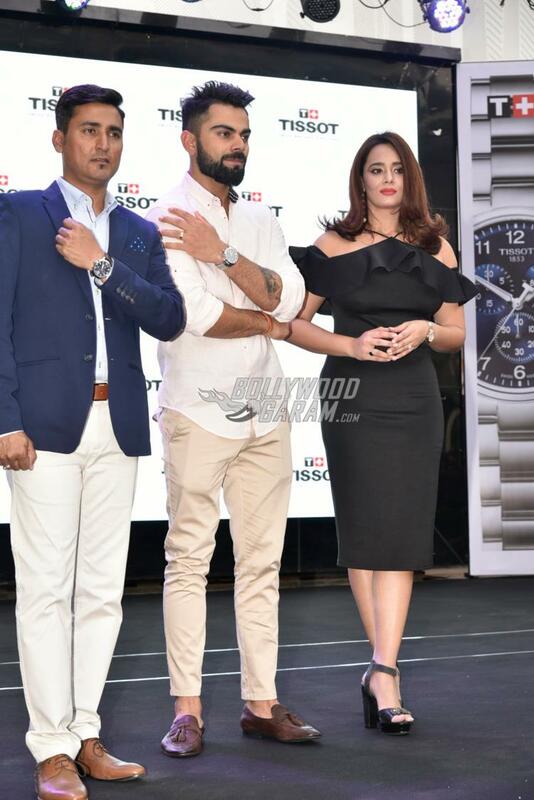 The couple had spent ample time with each other post their wedding and have now got back to their respective work. Anushka is now shooting for the upcoming film Sui Dhaaga – Made in India which also stars Varun Dhawan. 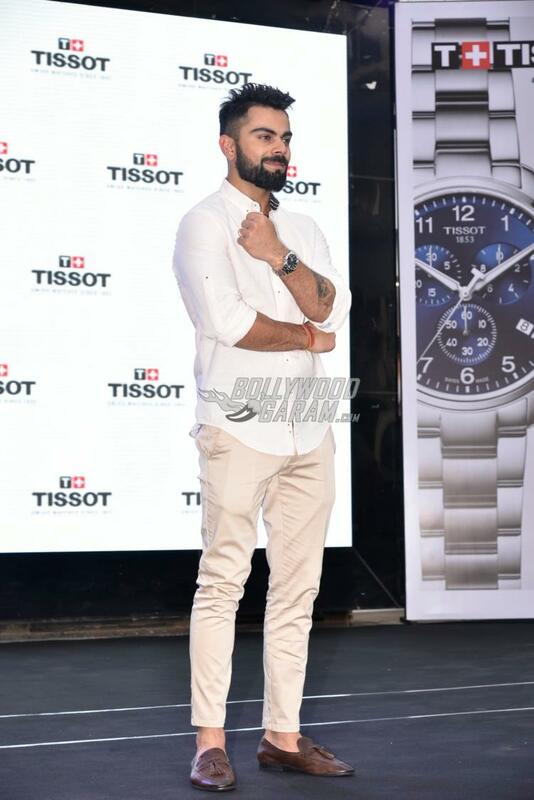 The couple has reportedly rented a plush apartment in Mumbai and also shared a few selfies from their new nest. Anushka is also filming for the upcoming film Zero, which also stars Shah Rukh Khan and Katrina Kaif.